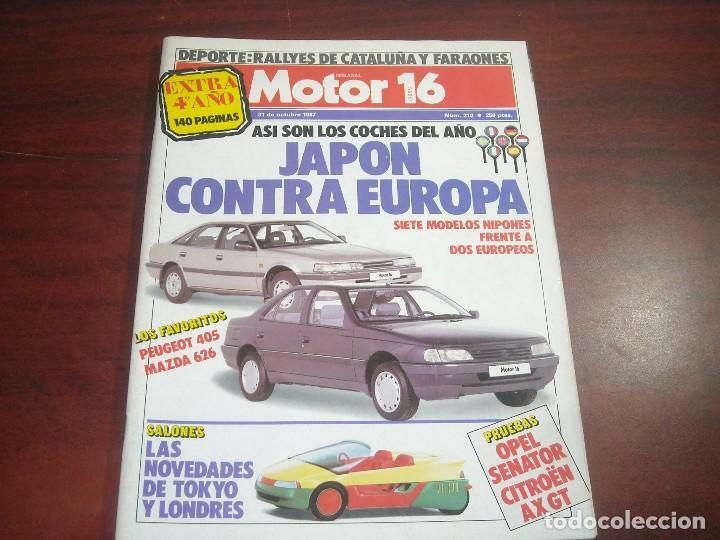 REVISTA MOTOR 16 Nº 210 AÑO 1987. PRUEBA: OPEL SENATOR 3.0 I CD. CITROEN AX GT. Oficial Time TC: 02:48:33 TR: 94 ms.